In the United States, Yo-kai Watch toys can currently be found inside McDonald’s Happy Meals. AbdallahSmash026 posted an unboxing video – which we have below – showing a closer look. Yo-kai Watch toys are now showing up in McDonald’s Happy Meals across the United States. 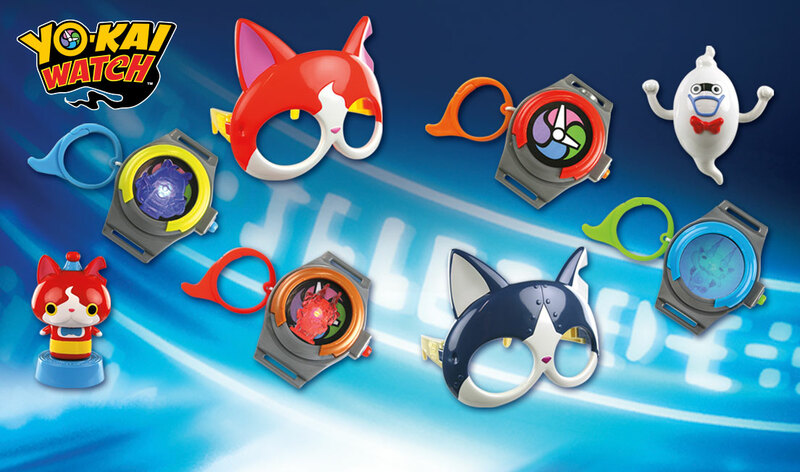 Eight toys can be found in total, including watches, masks, and more. You’ll have until January 28 to secure the different toys. After that, McDonald’s will be retiring them. 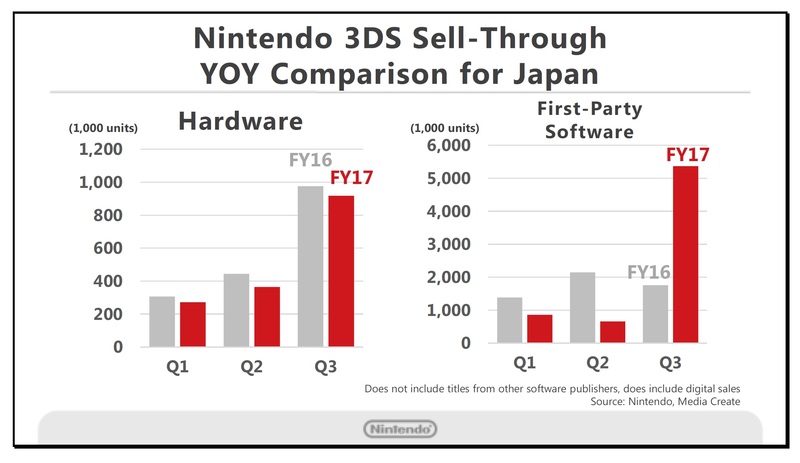 This graph shows Nintendo 3DS hardware and software sell-through in Japan from April 2016 through the final week of the calendar year, divided by quarters and compared year-on-year. In looking back on the life-to-date performance of Nintendo 3DS, hardware spread through the Japanese market first before the U.S. and European markets. 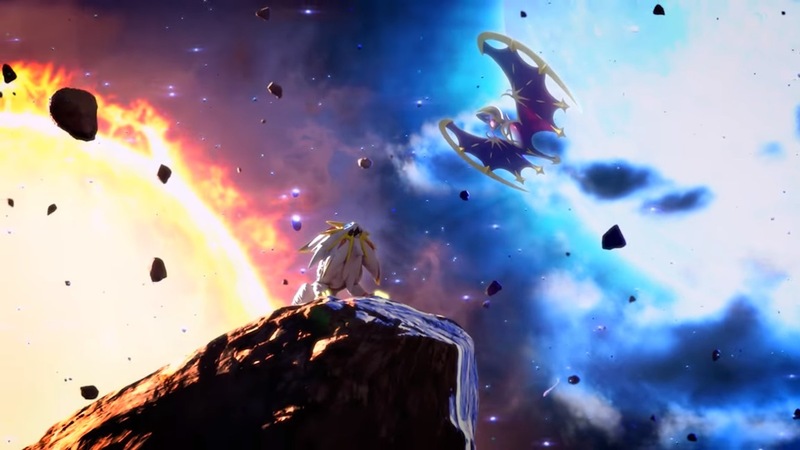 For the first two quarters, both hardware and software maintained lower trends than the previous year, but for the third quarter, which also includes the holiday period, the release of Pokémon Sun and Pokémon Moon drove software sales higher than the previous year, and hardware sales did not lose momentum. Note: Nintendo 3DS hardware includes the New 3DS, Nintendo 3DS, the New Nintendo 3DS XL, the Nintendo 3DS, the Nintendo 3DS XL and the Nintendo 2DS systems. 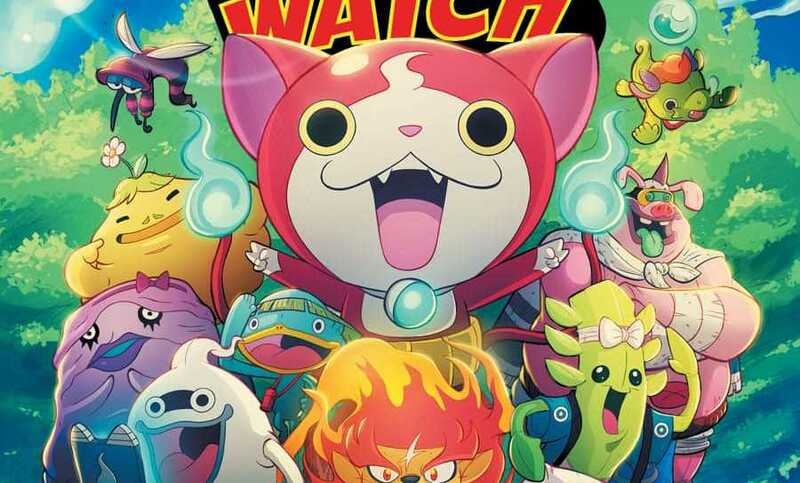 A new Yo-kai Watch comic series is on the way from IDW Publishing. In April, the series will kick off from writer Eric M. Esquivel, illustrator Tina Franscisco, and colorist Dono Sanchez Almara. Yo-kai Watch’s new comic will have 32 full-color pages for its first issue. It’ll retail for $3.99. Thanks to Lars for the tip. In the latest issue of Hobby Consolas, the magazine reveals Spain’s best-selling games of 2016 through December 10. 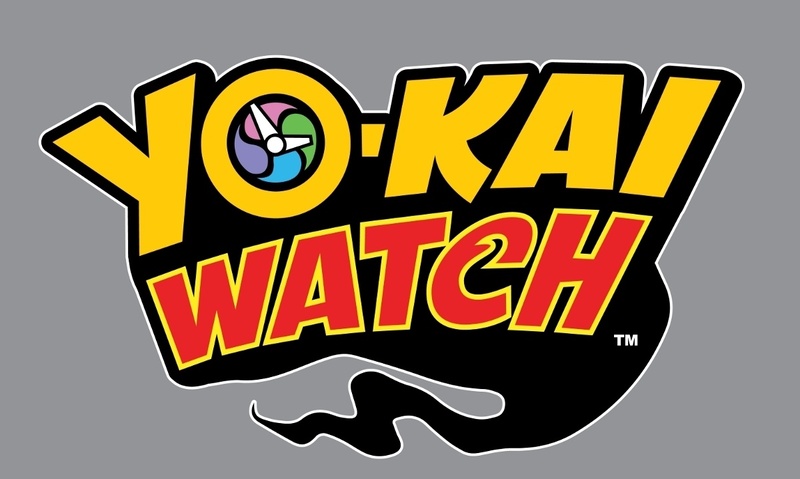 Pokemon Sun/Moon came in second, while Yo-kai Watch also made the list at the eight position. Hobby Consolas also labels Skylanders Imaginators as a “flop”. The game sold 10,000 copies across all platforms. 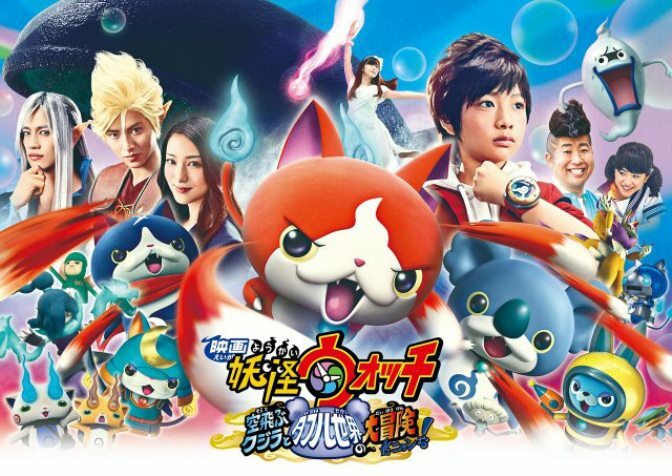 The third Yo-kai Watch movie, known as Eiga Yo-kai Watch: Sora Tobu Kujira to Double no Sekai no Daib?ken da Nyan! (Yo-kai Watch The Movie: The Flying Whale and the Grand Adventure of the Double Worlds, Meow! ), premiered in Japan this past weekend. It managed to top the Japanese box office, beating out Rogue One: A Star Wars Story – which also opened a day earlier. We should note however that Yo-kai Watch’s box office earnings for the Saturday – Sunday time period did not overcome Star Wars. The new Yo-kai Watch film sold 545,211 tickets for 608,033,100 yen (roughly $5.189 million) on 415 screens on Saturday and Sunday. 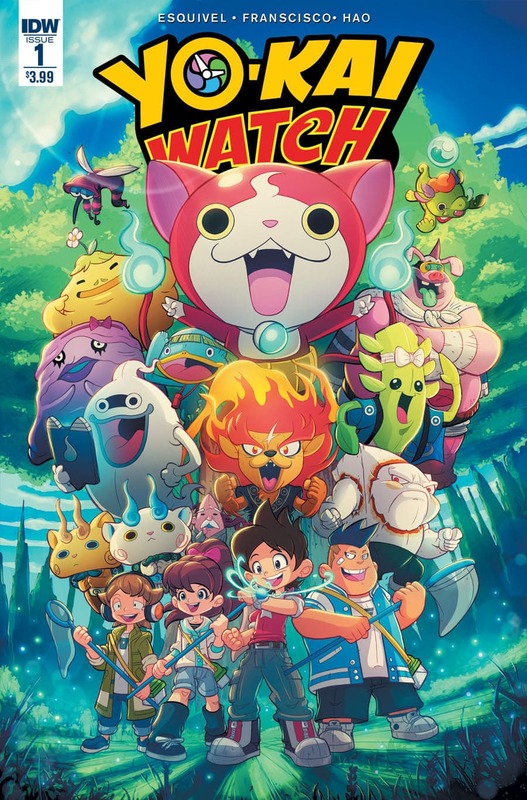 That amount encompasses 57.5 percent of the opening weekend box office for the previous Yo-kai Watch movie, which went on to earn 5.53 billion yen (roughly $47 million). Thanks to Mii Again for the tip. We’ve previously seen Mario toys included in McDonald’s Happy Meals, and now it’s Yo-kai Watch’s turn. 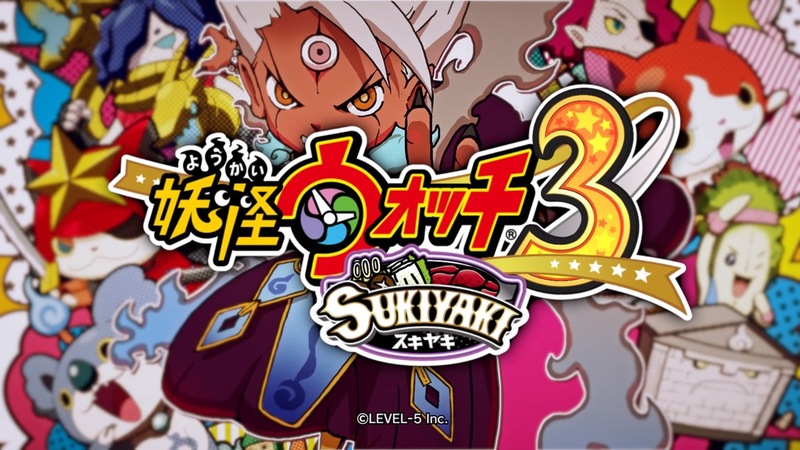 Eight different toys from Level-5’s franchise are available in Japan. Continue on below for a video look at the different offerings. Level-5 intends to continue the Yo-kai Watch film series. During a stage greeting event in Tokyo on Sunday, it was confirmed that a fourth movie is set for Winter 2017. Details regarding the title and more will be shared in the future. Let’s not forget that the third Yo-kai Watch film is premiering on December 17 in Japan. It features a mix of animation and live-action segments. 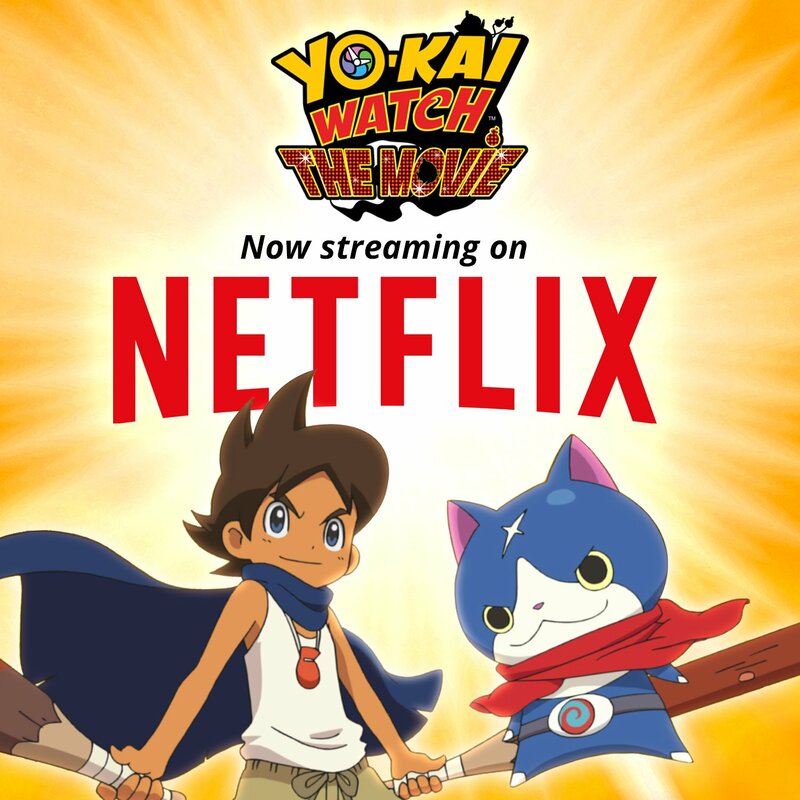 Yo-kai Watch fans in North America now have a new way to watch Yo-kai Watch: The Movie. Today, Netflix added the animated film to its library. Members can watch the movie as of now. Thanks to Lars H for the tip.